With 2016 here there is no better way to hit off the new year with some redecorating in your house. I am always busy adding / removing / moving things in our house. I already have some things in mind that I like to tackle; like new wallpaper in the laundry-mate and redecorating our outside patio. To get your creative flow going I have listed some of the things I think you can keep in mind whilst decorating. Wishing you a healthy, happy and stylish 2016! Wallpaper was already hot in 2015 and will definitely continue to be in 2016. Bold colours, geometrics, natural and metallic patterns will dominate the decor scene. What I love is that wallpaper always adds some vibe and personality to your interior. 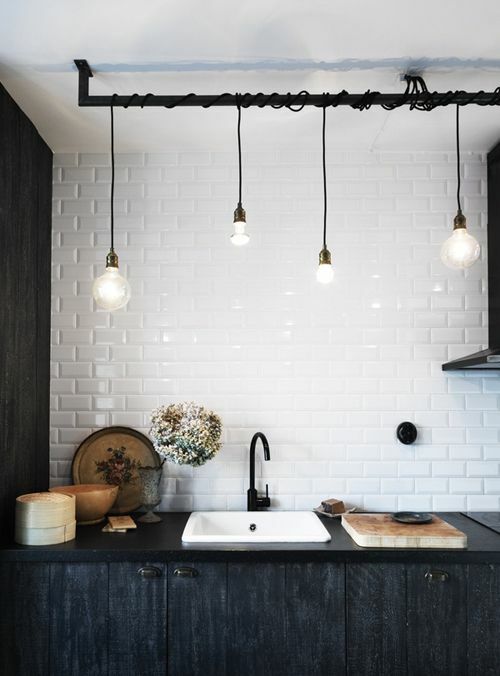 Pendant lighting is still a hot item at the moment. Some in-demand pendant lighting draws inspiration from the past, while other styles are uniquely contemporary in design. Besides bowl pendants and drum pendants; multi-light pendants are also an important category, with many trend-setters choosing to incorporate several fixtures into their interior designs. Making your outdoor living space an extension of your home has been rapidly increasing in popularity the past few years. Decor trends in 2016 will include bringing nature into every aspect of homes, from your kitchen, bathroom and bedroom. 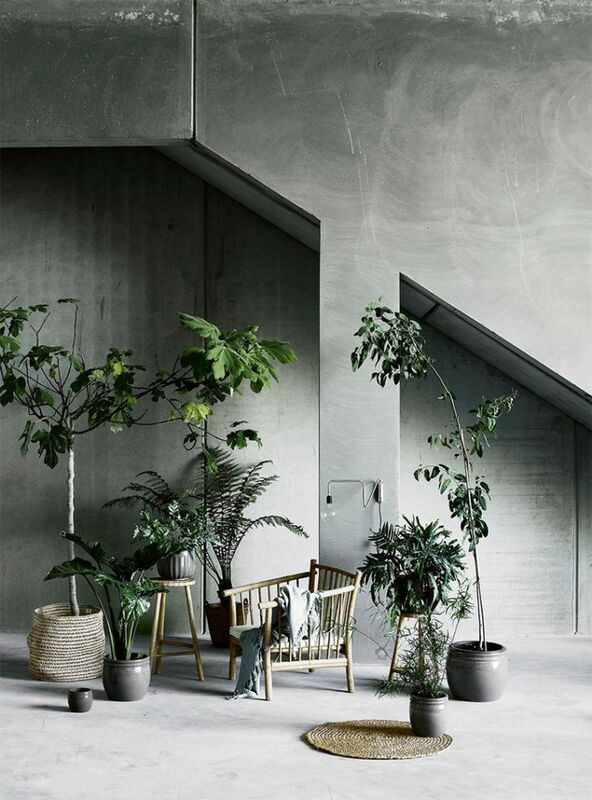 Furniture that works indoors as well as outdoors is trending along with wall décor, accessories and small plant life inspired by nature. Decorating can be quite daunting. After all, there are so many different components to take into account: furniture, floor coverings, wall hangings, etc. How can you be sure that they will all fit together? By choosing a monochromatic color palate, you have your unifying element right in front of you. Monochromatic simply means is that you take black and white or one basic color and apply color theory to create a whole palette of options by playing with the various tones, shades, and tints that can be created from the original. This monochrome trend is probably the easiest to adapt for your home; it’s very easy to implement. 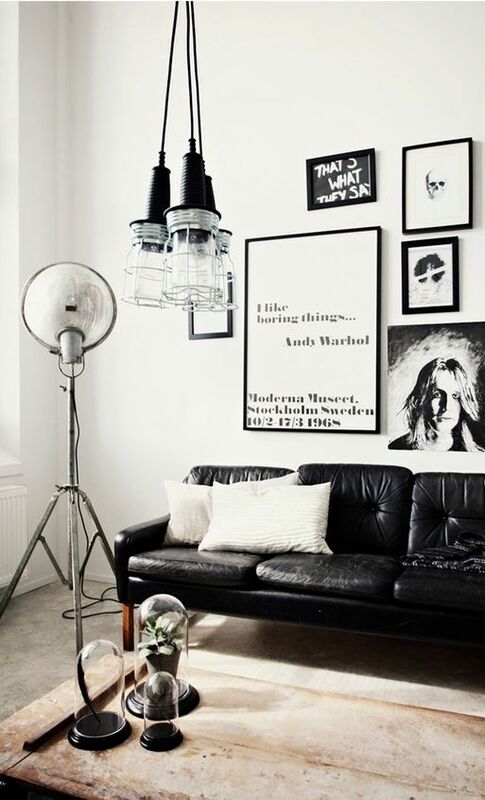 Keep walls white and mix pieces of white and black high gloss furniture. The result is a sleek, clean, modern look. Typically, with the monochrome theme, you’ll likely want a pop of colour in each room to stop the room feeling bland and boring. Blue is currently very trendy, as is blush pink – but really, any colour will work. What are your thoughts on 2016 interior styles?